Hyundai Santa Fe fourth generation has just been launched locally. 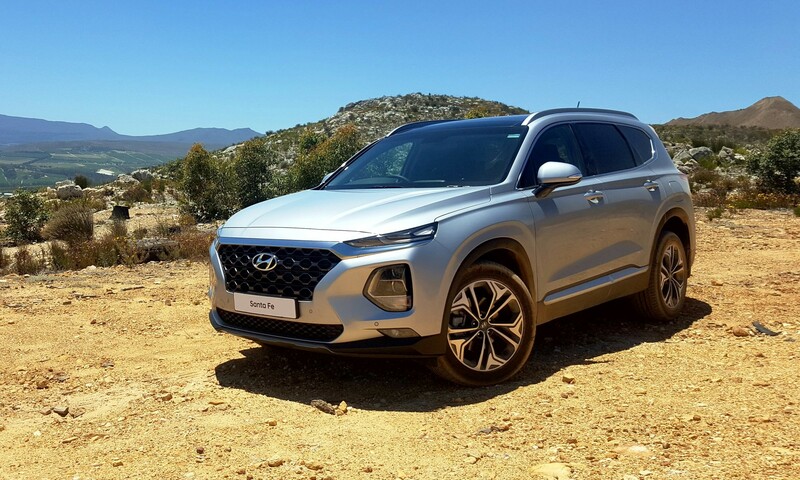 Hyundai South Africa’s new model offensive for 2018 continues. Just this week the local arm of the Korean manufacturer launched an all-new Hyundai Santa Fe. This is the second new all-new model, along with three facelifted products, that Hyundai has launched this year. The Hyundai Kona, a small crossover, was the other newcomer to the local portfolio. You can click here to read our Hyundai Kona review. The Santa Fe is a nameplate that is already known to South African buyers. 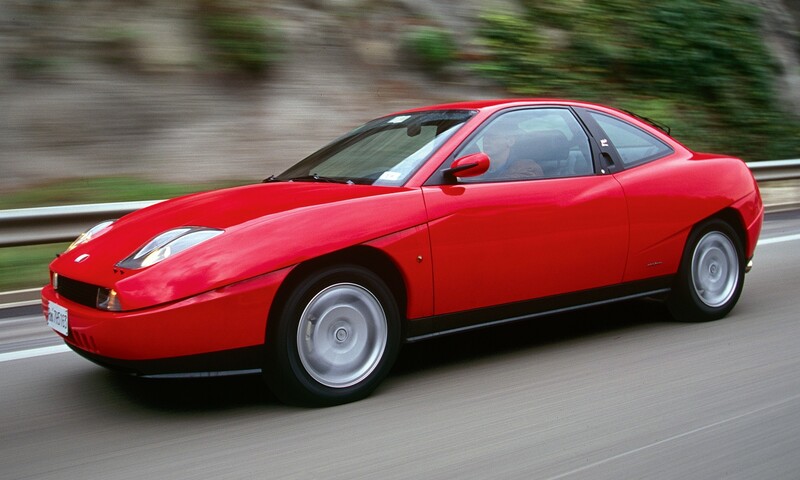 Over the previous three generations over 5 000 units were sold. This, fourth generation, Hyundai Santa Fe is all-new from the ground up. If you clicked through to the Kona review (link above) you will see that the newest member of Hyundai’s SUV family has the brand’s new face. A large front air dam is quite prominent. Slit-like DRLs are sited high up on the nose, with the main driving lamps placed lower down in the bumper. The new look takes a little getting used to, but it will be commonplace soon enough. 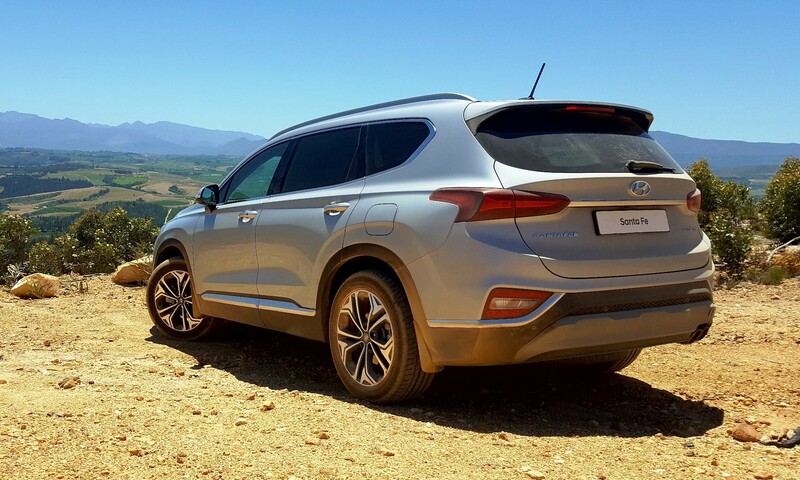 The Santa Fe is the largest SUV on offer from Hyundai SA. 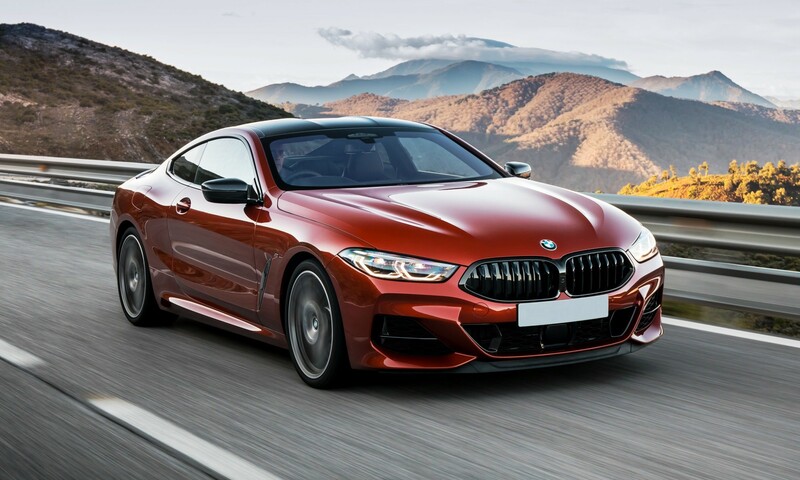 As it sits atop the family tree there is an expectation in terms of luxury and equipment levels… and it does not disappoint. 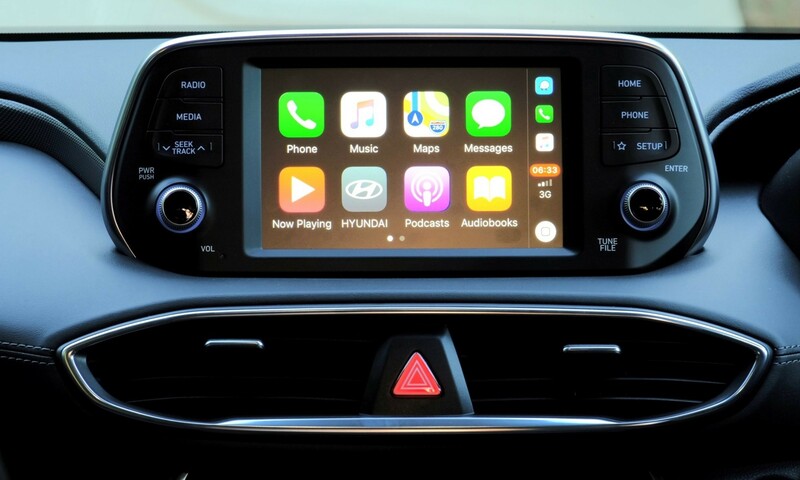 Some of the standard specification includes: leather-covered seats, multi-function steering wheel, dual-zone climate control, Bluetooth connectivity with voice control, cruise control, reverse camera, a seven-inch touchscreen infotainment interface, Android Auto/Apple CarPlay smartphone connectivity, and seating for seven with electric folding of the middle row. On the safety side, anti-lock brakes, an electronic stability system and a full suite of airbags are also standard. Click here to explore comprehensive specs on each model. There aren’t many items to add to the standard list, but should you wish to upgrade a tad there are three trim levels to choose from: Premium, Executive and Elite. Stepping up from the Premium, which has all the aforementioned items, the Executive adds 19-inch alloys (up from 18s), electric seat adjustment for the driver’s chair and keyless start. 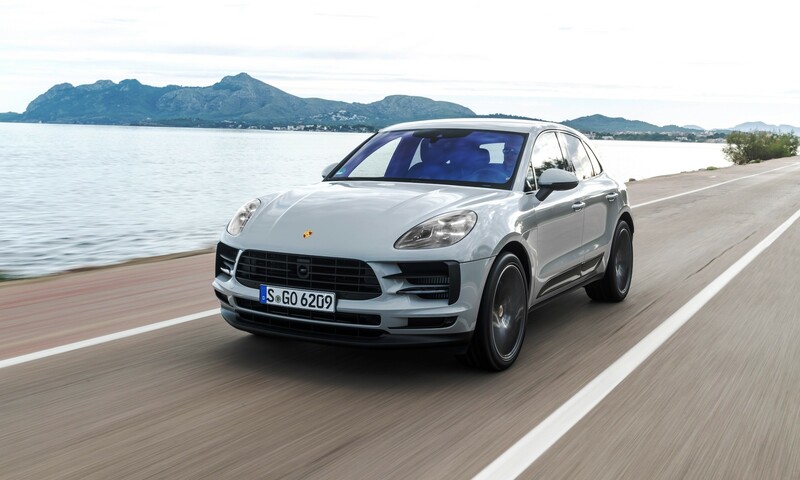 The top-of-the-range Elite adds to that a panoramic roof, with front opening section, electric adjustment for the front passenger seat, and all-wheel drive. More on that below. There is just one engine in the new Hyundai Santa Fe range, a 2,2-litre diesel. 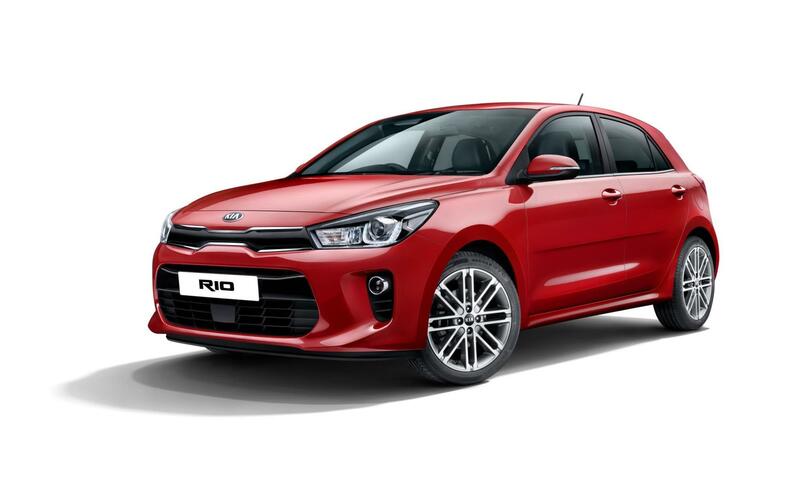 The turbocharged unit produces a 142 kW and a healthy 440 N.m of torque developed between 1 750 and 2 750 r/min. In the lower two models power is fed to the front wheels. In the range-leading Elite, drive is transferred to all four corners. 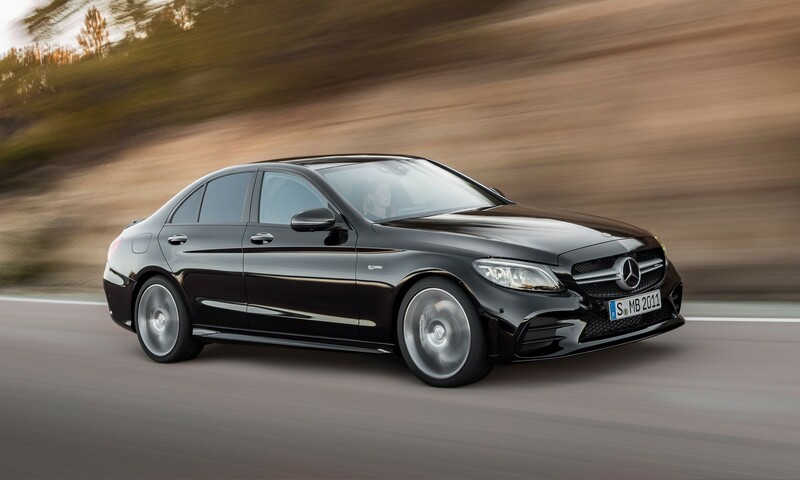 All models employ a newly developed eight-speed automatic transmission. On the local ride and drive event held along the beautiful Cape coast, we got to pilot Premium and Elite derivatives. My first impression was that the car is extremely well insulated. Driving on the N2 away from the city there was hardly any external road noise. The NVH characteristics are very impressive. The self-shifting transmission does a smooth job of shuffling cogs and keeping engine revs low. The upshot is less engine noise and frugal consumption. During the first half of our trip we recorded an impressive 6,2 L/100 km, most of it into the wind, no less. On the coastal roads, admittedly of good quality, the Santa Fe felt well damped and suitably pliant for a family car. Hyundai steering feel has come a long way and the Santa Fe’s helm feels substantial in the palms. After a quick comfort break near Betty’s Bay we hopped into the Elite model and headed inland. 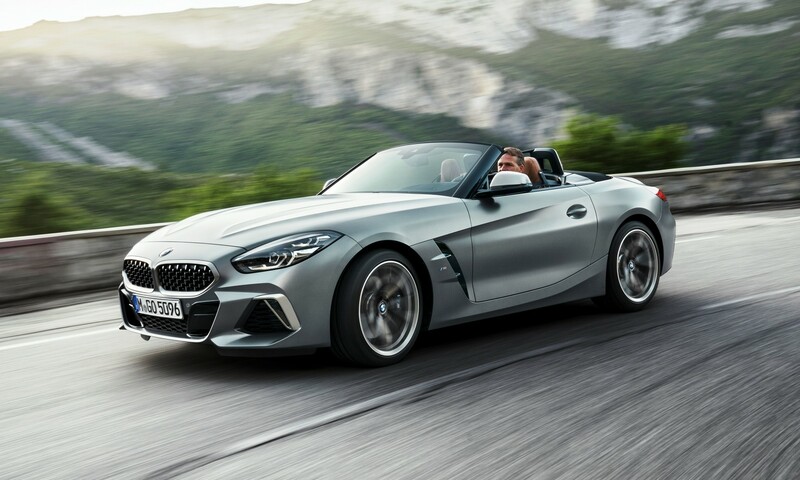 On gravel roads, and on 19-inch alloys, our earlier impressions were underlined as we proceeded along at decent speeds in relative comfort. I gotta admit, I think few, if any owners will ever venture off road with a Hyundai Santa Fe, so I can’t really see the need for the all-wheel-drive system. At best the system provides peace of mind for those who really want it, but it won’t allow owners to venture as far as any real off-roader can. There are very few brands that cover the SUV spectrum the same way that Hyundai SA does. From R346 900 all the way up to R749 900 there is a Hyundai crossover/SUV to suit every budget and taste. With the recent arrival of the Hyundai Santa Fe the brand’s 2018 new model roll out is complete. Buyers looking to buy an SUV with seating for seven have a few options. 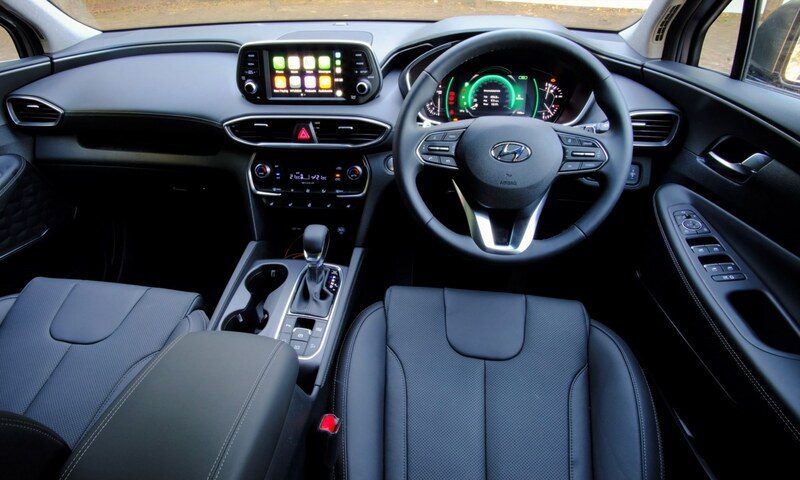 The Santa Fe is one of the most comfortable and highly specced at its price points. The Premium model, in particular, offers a very good deal, and it would be my recommendation of the trio.